Suva Magistrate Jioji Boseiwaqa has cleared his October court schedule to hear the case of Social Democratic Liberal Party (SODELPA) leader Sitiveni Rabuka. Magistrate Boseiwaqa was scheduled to travel to Rotuma on October 12, 2018. However after discussions Chief Magistrate Usaia Ratuvili has agreed to hear cases in Rotuma. Magistrate Boseiwaqa will remain in Suva for Rabuka’s trial. The trial will take place in Magistrates Court Five from October 15 to 19, 2018. Defence lawyer Filimoni Vosarogo said his client was ready for the trial. The case has been adjourned to September 14, 2018 for a pre-trial conference. 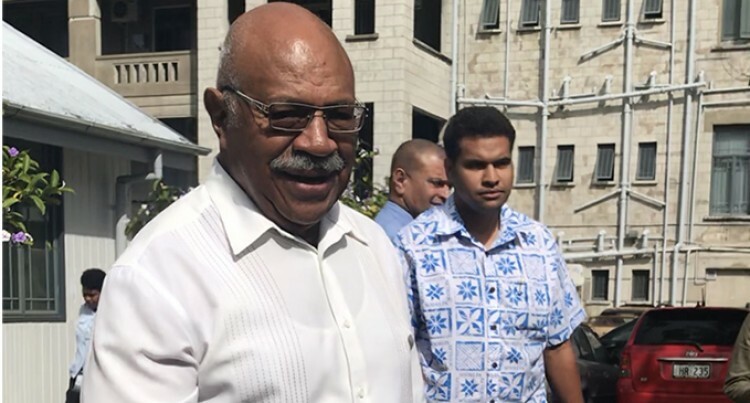 Rabuka was charged in May this year with one count of providing false declaration of assets, income and liabilities under the Political Parties (Registration, Conduct, Funding and Disclosures) Act of 2013. He maintained a not guilty plea.